Sun Logistics supports a number of client supply chain models where manufacturers of consumer electronics utilize Sun Logistics’ facilities for inventory storage, labelling, scanning, packing, shipment preparation, as well as its freight forwarding services for both inbound to manufacturing and outbound consolidation. Sun Logistics hosts import to manufacturing and outbound consolidation programs in Hong Kong and South China for manufacturers of consumer electronics. The client is a leading global manufacturer of materials and components for phones, tablets, and other consumer electronic products. The challenge was to provide the client with a supply chain solution to utilize Sun Logistics’ facilities for inventory storage, labelling, scanning, packing, shipment preparation, as well as its freight forwarding services for inbound to manufacturing and outbound consolidation for its high value goods with high volume growth (the average storage volume has exceeded 80,000 CBM). 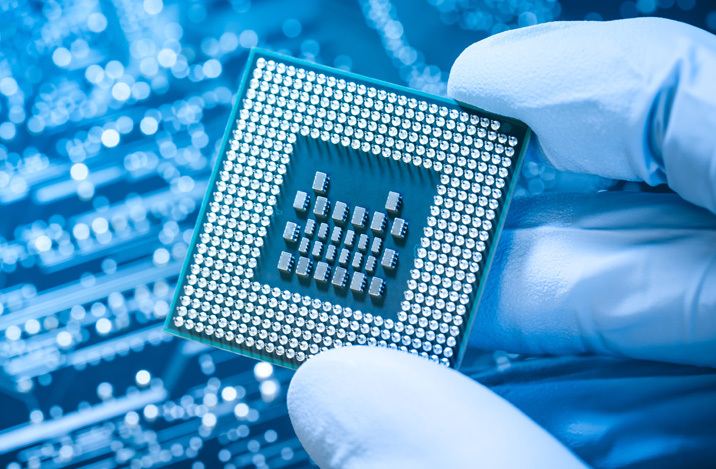 In essence, importing electronic materials and components to Hong Kong; thereafter, forwarding these shipments cross border for further storage or directly to manufacturing facilities in China. And on the other side, consolidating shipments for outbound export for overseas trade. Sun Logistics provided this client with over 1,000,000sq. ft. of high density storage space in Hong Kong and South China, while managing the cross border or domestic delivery of electronic materials and products to manufacturing plants, trade ports, or Sun Logistics facilities. Sun Logistics visibility platform allowed the customer to optimize their supply chain from confirming trucking deliveries, invoicing confirmations for shipments, to auditing the entire supply chain to find inefficiencies. The client has seen significant year on year savings for warehousing even with significant increase in volumes of raw materials and products. The cross border model utilizing both the Integrated Free Trade Zone and the Hong Kong facilities generates efficiencies, time reduction, and cost savings. In addition, the Sun Logistics visibility platform provides real time data on shipments status and location.